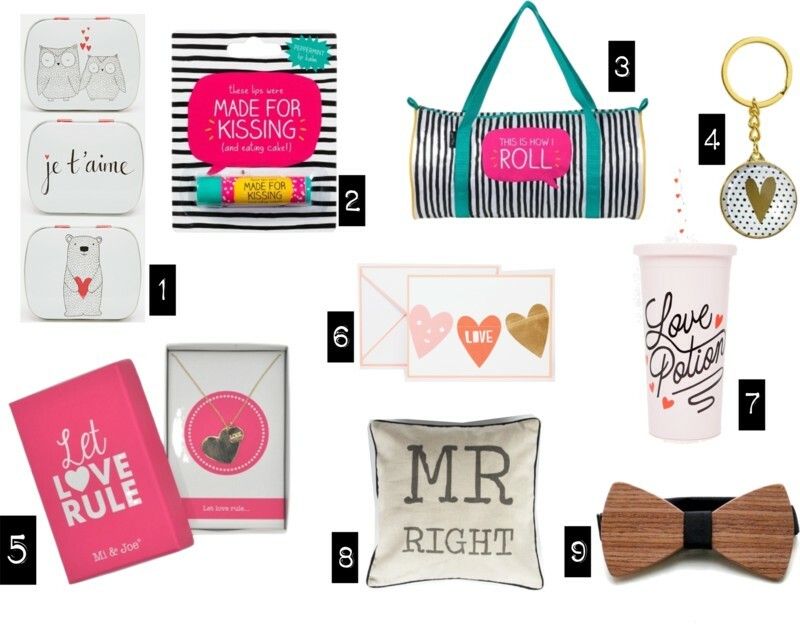 If right now you don’t have a gift for you significant other, well then you’re L-A-T-E. Even though I think you should sprinkle your loved ones with attention and love every single day of the year, I’ll take every excuse to have a date nigh or give a little gift to my boyfriend. So If you need some help picking gifts I’m here to help. Otherwise from my experience nothing beets a good home cooked dinner and some (away from phones) quality time with your love. Hope you’ll have a nice Valentine’s day.